We have two Outdoor Pest Control programs that we will adapt to your yard to keep you outside all summer long. 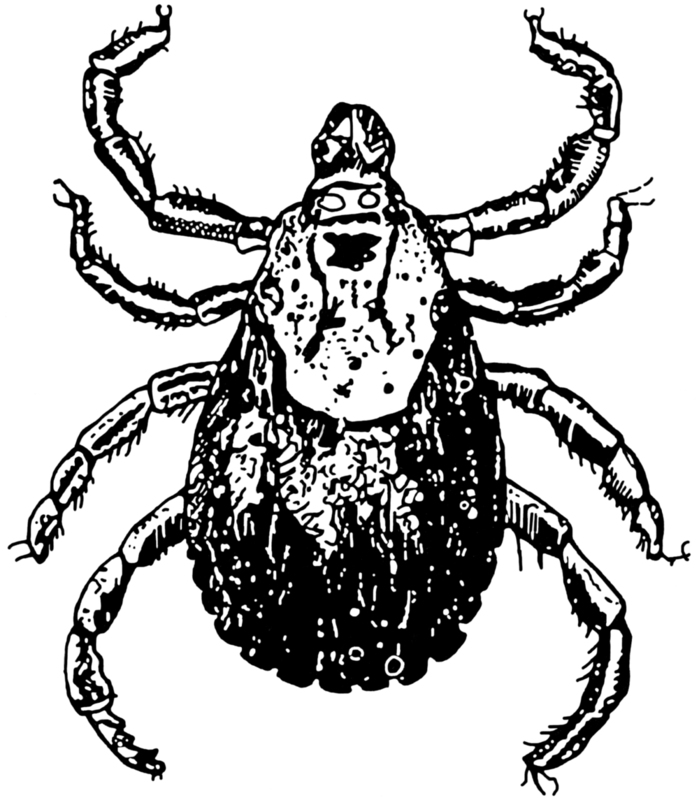 The black legged deer tick, a vector of Lyme disease, is populated throughout the shore and pineland areas. These dangerous arachnid pests can be found within planting beds and along the perimeter of your property. Our program reduces ticks on your property with three timed applications targeting tick populations during key life stages. Early Spring: Application timed to treat for egg-laying adults. Late Spring: Application timed to treat for nymph populations. Fall: Application timed to treat for adult ticks. Whether it's a regular Saturday barbecue or a backyard wedding, mosquitoes, fleas, gnats, and other flying insects will get in the way of your plans. Our monthly yard spray can provide a quick knockdown and repel pest populations all season long. Click here to schedule a season of treatment or a 1-time application around your big event. A combination of both our perimeter tick control and outdoor pest control. This program is for properties with both tick and mosquito problems. Six applications timed to control for ticks, mosquitos, chinch bugs, cutworms and fleas. Ask about this new tick and mosquito control option. An effective, elegant solution to pest control that is both kosher and organic, our organic tick and mosquito control uses cedar and raspberry oil for knockdown and residual control of these biting pests.